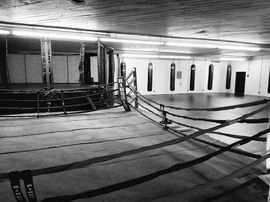 This entry level class is a 50 minute, non-stop heavy bag workout that will allow you to punch, elbow, kick and knee your way into being in the best shape of your life. As the foundation and pre-requisite of our all our classes, it integrates seamlessly with all levels of experience and is a great fitness program for those who simply want a great workout. 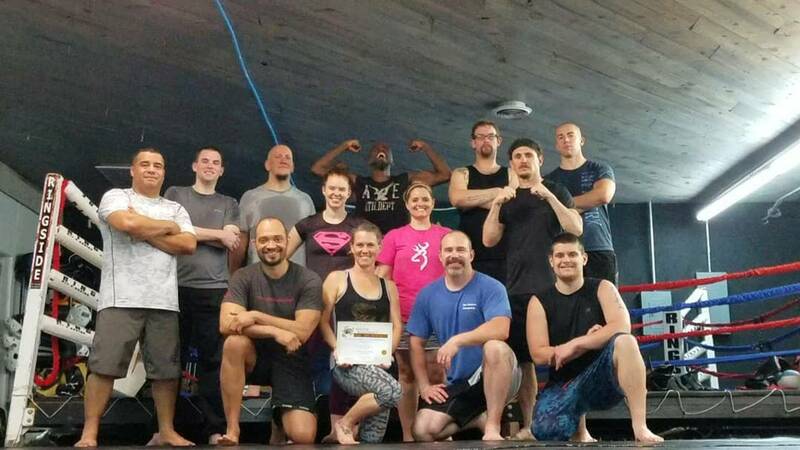 Students of all levels will train side by side in a highly energetic class led by Muay Thai Coaches and Fighters. This beginner friendly class introduces students to partner training. While learning the mechanics of Muay Thai, during the Fundamentals Class you will also delve into the application of our striking techniques. Students pair up and drill with one another in our progressive Muay Thai System. Students learn both offensive and defensive techniques while learning the value of teamwork as they develop coordination, agility and timing that may be used later in sparring in the Muay Thai Advanced Class. 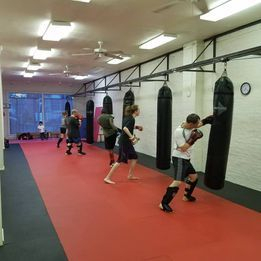 Details: Partner-based pad/glove work and heavy bag drills are coupled with calisthenics to keep students in great shape while learning vital self defense and fighting skills. Gear: 16 Oz Sparring Gloves, & Shin Guards.